Here is a video of some of our sign projects Before and After. 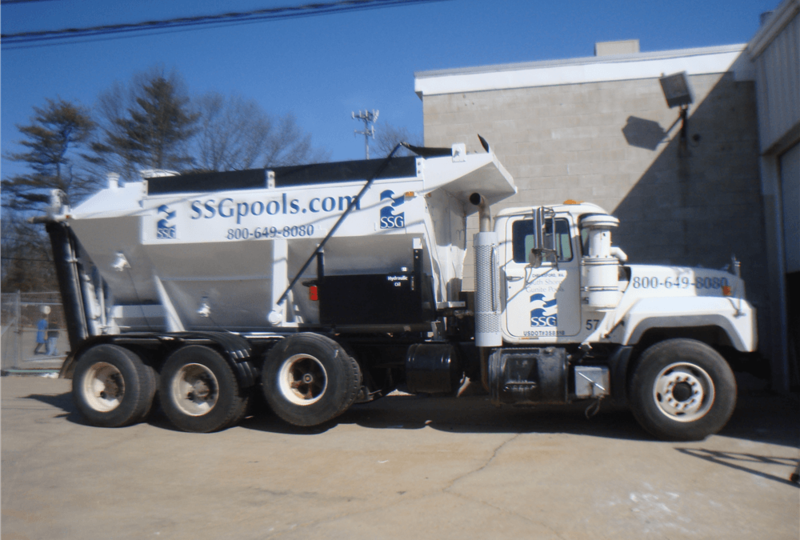 It includes some local Interior Sign and Exterior Sign projects as well as Truck Lettering projects installed in and around the Chelmsford, MA area. You may have seen some of these signs in your travels. For more information on these signs or any sign project, call us at 978-250-9890. Express Sign & Graphics, Inc. is your go to company for truck lettering, custom interior and exterior signs, dimensional signs, lighted signs and so much more.